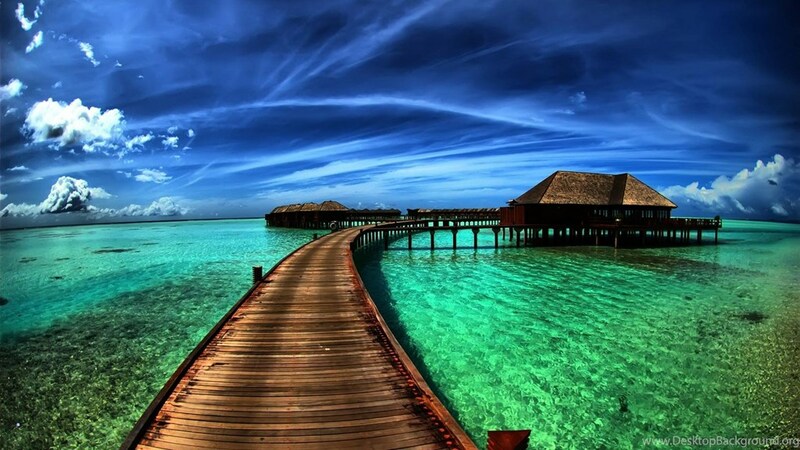 Located in the Indian Ocean, Maldives is a South Asian island country. 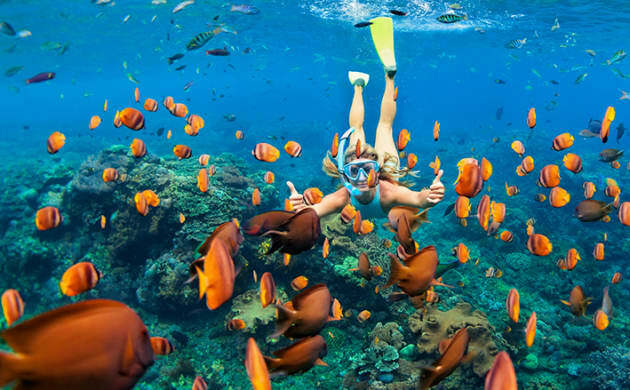 Lying to the southwest of Sri Lanka and India, Maldives is known to consist of a variety of marine biodiversity with 1,192 corals islands in the country. 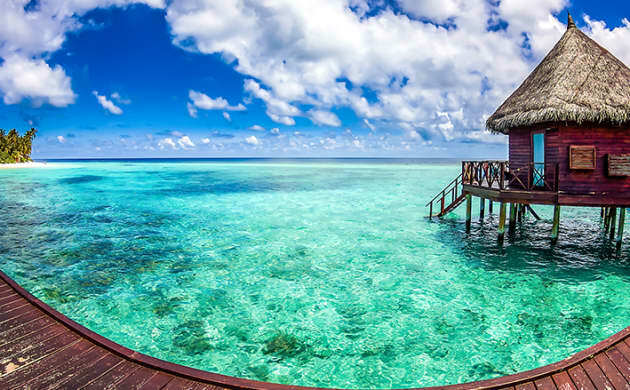 With this 5 nights 6 days Maldives island package, delight in the turquoise seascape, the coral islands, and dazzling beaches while indulging in self-pampering and heartwarming adventures. Arrive at Maldives, get transferred by speedboat to your resort and check into your room. Either spend the day relaxing in your room or make a visit to the beaches to enjoy panoramic sea views during sunset. 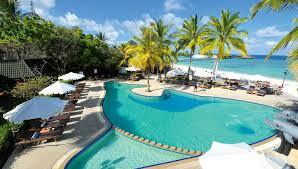 This day of Maldives island tour package ends with comfy overnight stay at resort. Post a scrumptious meal, this day of your Maldives island tour package brings to you a variety of options from which you can choose the one that catches your fancy. You can either soak in the sun, go for a swim, try out adventure sports like snorkeling, windsurfing or delight in a banana boat ride or you can just chill doing nothing. The day ends with an overnight stay at the resort. Relish a lip-smacking meal and get ready for relaxing body treatment on this day of your Maldives island tour package. Luxuriate in the relaxing aromatherapy treatment or enjoy a rejuvenating body spa session. Later, come back to the resort for an overnight stay. Savour a hearty breakfast at the resort, and get ready for a full-fledged self-exploration in Maldives on this day of your Maldives island tour package. Stroll through the local streets, and find good bargains for quality products to commemorate your trip. Later come back to the resort for a restful night of sleep. After gorging on a piquant morning meal at the resort, indulge in a self-planned itinerary on the fifth day of your Maldives island tour package. Wander around the local places, try out the local cuisine, visit famous tourist sites or just enjoy beach-based activities. Later come back to the resort for a restful slumber. Post an appetizing, get ready to check out from the hotel as this day marks the last day of your Maldives Island tour package. Transfer to the airport and board your flight home with lots of memories of your fun-filled tour in Maldives.